Meghan Markle’s life will be forever changed once she exchanges vows with Prince Harry. 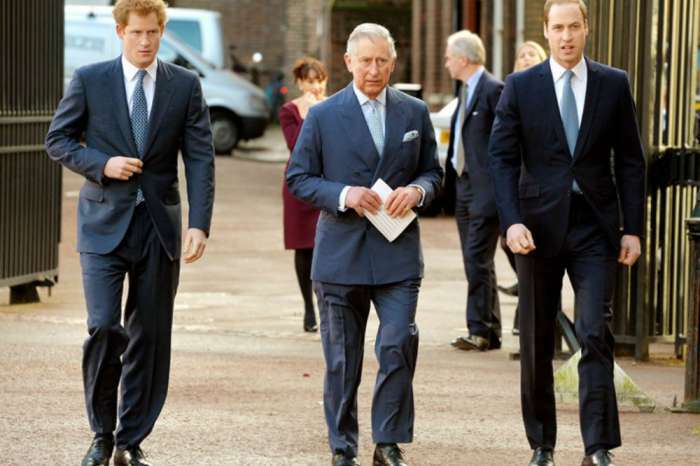 Although the Suits star has built up quite the career in Hollywood over the years, she’ll have to leave her old life behind when she becomes a member of the royal family. From her acting career to saying goodbye to close friends, here’s a look at everything the actress will give up after she ties the knot with Harry. The most obvious element of Markle’s life that she will give up is her acting career. According to Closer Weekly, Markle has already stepped down from her role in the hit television series, Suits, after seven years on the show. An insider revealed that it was a difficult decision to leave the series, but it had to be made. Although Markle has taken the changes in stride, the source insists that it was a lot harder than she thought it was going to be. 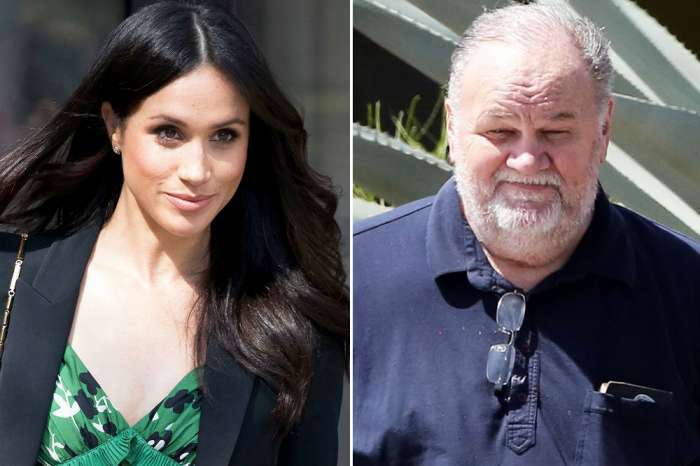 After all, Markle wasn’t just saying goodbye to her character. She was also leaving behind her co-stars and members of the crew, all of whom had become close friends over the years. As if that isn’t bad enough, Markle is starting a new life in London, where she doesn’t have any friends. It’s true that she has met and gets along great with Harry’s circle of friends, but she can’t truly be herself around them, at least not yet. There will be an adjustment period before Meghan Markle feels comfortable enough to open up with Harry’s friends. It will also be hard for Markle to make new friends in the UK because of her fame. That doesn’t mean Markle will be completely alone in her new home, but it’ll be a struggle leaving her old life behind and starting another in a different country. Friends weren’t the only things Markle had to let go. The actress also gave her Labrador-Shepherd pet, Bogart, to friends because he was too old to make the trip across the pond. The source explained that Markle feels lost without Bogart and that it was hard saying goodbye. Fortunately, she was able to bring her rescue dog, Guy, with her to London, so at least she has one pet to keep her company. 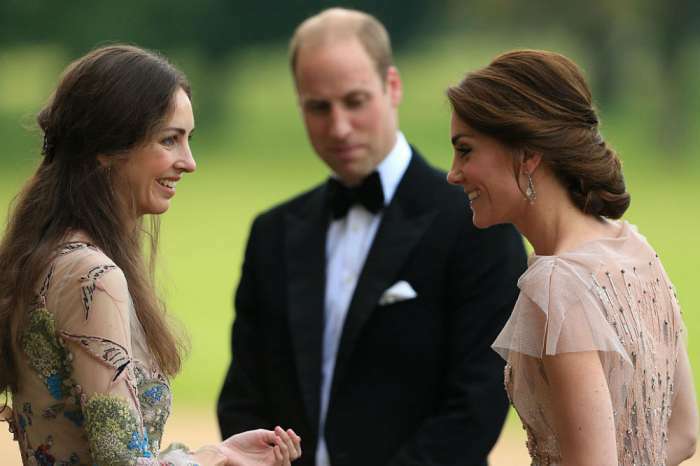 While Markle must give up a lot of things to marry Harry, other members of the royal family are already trying their best to make her feel at home. According to Mirror, Queen Elizabeth II invited Markle to spend the holidays with the royal family and attend her annual Christmas party at Windsor Castle. The Queen’s yearly event is usually only meant for family and members of her staff, so inviting Markle was a huge break from tradition. An inside source who attended the event said Markle was absolutely charming and that Harry couldn’t be happier about his future with her. Meghan Markle and Prince Harry are set to exchange vows on May 18, 2018. Until then, fans can expect to see them make a public appearance together on Christmas Day. Such sacrifice for a man. That must be true love.